Which path are you on? The path of pleasing God or the path of trusting God? 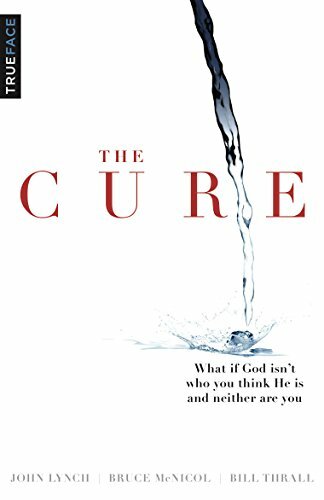 This question and its implications will be our topic as pastor, author, and speaker John Lynch of Trueface Ministry explores and amplifies a book he co-authored entitled The Cure. We will explore the idea that trust allows grace to flourish, and grace changes everything. Grace changes our leadership, relationships, marriages, and friendships. Come join us and discover the joy and freedom of a different path for your life. See you there!